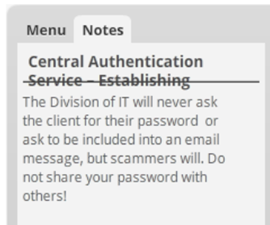 When enabling player notes in published Storyline projects, you might end up with overlapping text. This can happen if your slide titles are long (requiring three lines at the top of the notes pane in the player). Change the Transparency setting to 100%. Looking for training or help with Articulate Storyline or Studio? Check out these awesome live, online Articulate classes. When creating a template (you can learn how by attending my 3-hour mini course on building templates), you'll likely need to add colors that meet your corporate brand. 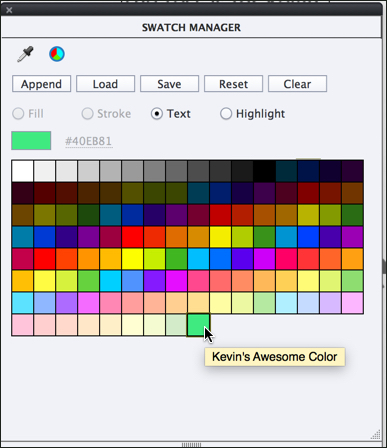 Fortunately, it's easy to create color swatches in Captivate and reuse them again and again. 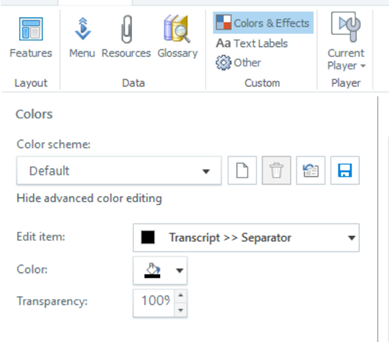 To create a custom swatch, create or select an existing text caption. On the Properties Inspector, Character group, click Color. 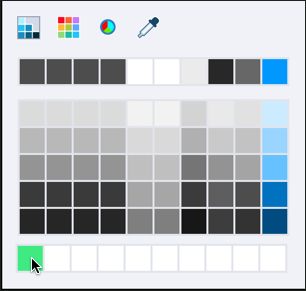 In the Color panel, click Swatches. At the right of the Swatches window, click Open Swatch Manager. Pick a color or mix your own and then click the OK button. After clicking the OK button, you will be prompted to name your new swatch. Once you have created your swatch, it will appear on the Swatch Manager. 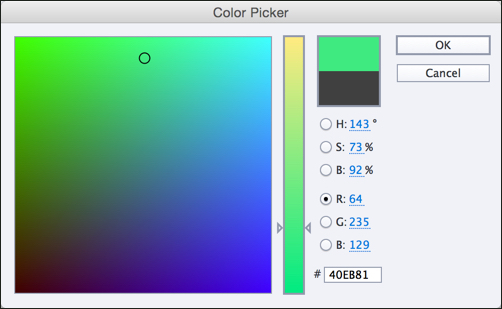 The next time you click Color on the Properties Inspector, your custom swatch will be available for use. 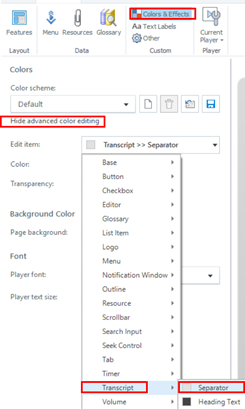 You can create as many swatches as you need; and if you create the swatches in a project template, the swatches will appear in any new projects that are based on the template. Looking for Adobe Captivate training? Check out these live, online classes. People love to talk about how they want their eLearning courses to be interactive, but to be really effective eLearning, it has to do more than just interact with the learner; it has to engage them. Just adding a simple button is interactive, but it's not engaging the learner. They have not been asked to think about anything other than tapping a button. No learning here! In this example, I am giving the learner a choice, asking them to make a decision based on what they have learned. Both buttons will take them to the next slide and explain the correct answer, but they have been asked to think. Therefore, I engaged them. This is a simple but effective way to add engagement. Just as you would review with students in a traditional classroom, it's equally important to review with them in an eLearning course. Think "Learn. Then do." This technique can be accomplished in a number of ways. One is to use survey questions after each topic the learner is taught. Survey questions are usually non-graded questions you can ask a learner--to keep them interested and to help review and retain the content. Something as simple as a survey question can increase retention of knowledge learned. (By the way, the answer is the Comstock Lode in Virginia City, NV.) Try different types of questions--drag and drop, multiple answer, etc. to keep things interesting. Including video in your eLearning courses is another brilliant idea for adding engagement. Short, well-produced videos can spice up a course, and multimedia is always a welcome addition. Consider adding short (3-5 minute) videos throughout your courses, and follow up with a quick review. Multimedia, such as video, adds a new layer of interest to your eLearning courses. Mixing it up is a good way to keep your learner on their toes. To give your learners a non-linear learning experience, consider branching. Branching means you ask a question and based on the learner's response, they go in a different direction. In this example, the learner is asked to choose a button. Each button takes them in a different direction--perhaps with detailed information on their hometown, or pricing sheets based on their location. Always give them a way to navigate, just in case they realized they chose the wrong answer or want a way back. In conclusion, the best way to help your learners retain the knowledge is to engage them while they are learning. Interaction is crucial to any eLearning course, but give it a purpose. If you'd like to attend some awesome 3-hour mini courses that focus on eLearning, check these out. An effective infographic has the power to inform, impress, and influence. As learning tools, infographics can support learning transfer and retention. On top of all that, they are FUN to concoct! During this class you will explore visual communication basics and design principles as well as traditional infographic categories and when to use each. You will be introduced to some infographics that work well--and some that do not. You will also get started with a very cool free tool for creating infographics online: Piktochart. Finally, your instructor will guide you in publishing an infographic. Bring with you: examples, ideas, and some creative juice! Insight into the usage of your help content helps to identify difficult or incoherent policies, procedures or parts of your software. For example, if you notice that a specific instruction is used frequently, it may mean that the process is unclear. Otherwise readers wouldn't need to access your help so much. 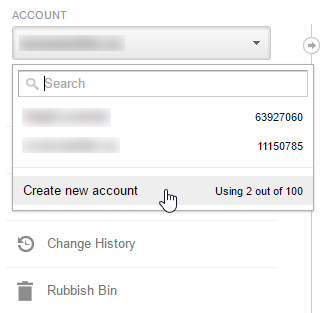 In Account, click the drop-down menu and choose Create new account. Fill in the form and click Get Tracking ID. 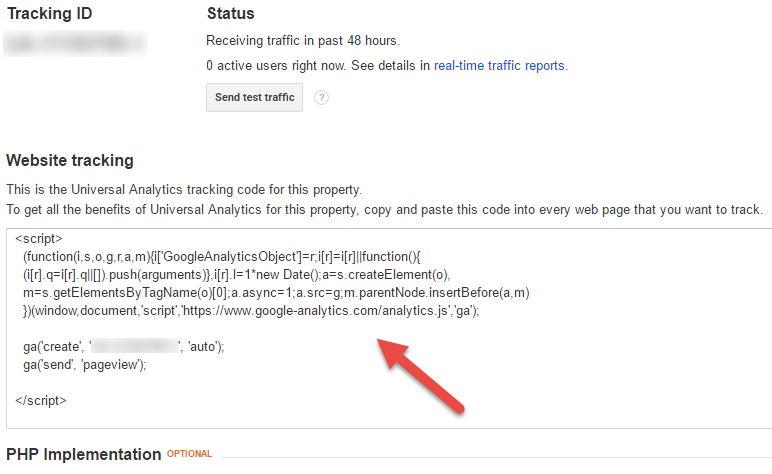 Copy the Website Tracking code to your clipboard. Click Edit Footer to add a footer to the Master Page. 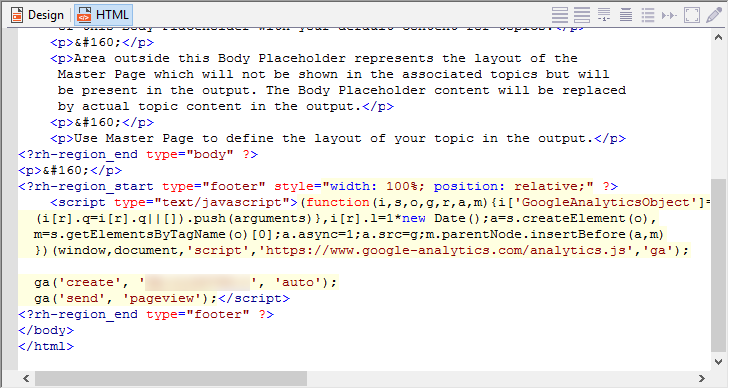 Paste the tracking code into the footer section. Assign the Master Page to all topics. Generate your output and place the help on a web server. Once you place the help on a server, it may take up to two days before you will see tracking results. Looking to learn RoboHelp? Come join me for my live, two-day online RoboHelp class (held once each month). And if you'd like to learn more about Dynamic Filters, check out my 3-hour mini course: Adobe RoboHelp: Advanced Content Reuse. Articulate Storyline: Does Slide Size Matter? I often get asked the question about choosing the right slide size in Articulate Storyline. The Slide size or as it's known in Storyline as "Story Size" in not one of those things that you really come across casually in Storyline. It's a bit out of the way. When creating a new project in Storyline, you are not presented with a dialogue box to input slide size. Therefore, Storyline simply goes ahead and selects a size default for you which happens to be 720 x 540 pixels. The more important value in project slide dimensions is really the aspect ratio which happens to be 4:3. (Width/Height for 720/540). This default aspect ratio is the most commonly used in computer monitors, TV sets, and most tablets. The other aspect ratio is 16:9 which is suitable for widescreen devices and should be used only if you know that your audience is using 16:9 displays. 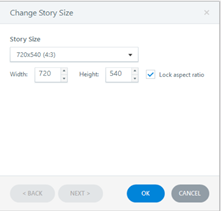 Accessing the area in Storyline where you can modify slide size and aspect ratio should you decide to do so, is under the "Design" tab in either the story view or slide view. 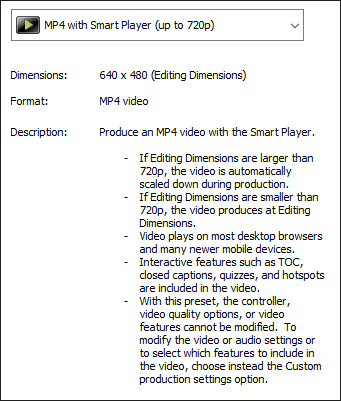 The default slide size of 720 x 540px is a throwback to the NTSC video standard. 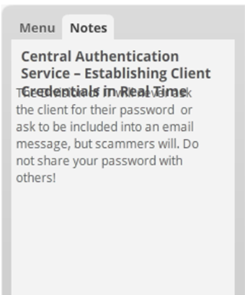 One reason you may want to modify this default is if you need more canvas (real estate) in your slide. Perhaps your design and content require more space or just need to spread out. Another factor that may need consideration when selecting slide size is the "Player Size" used when publishing your project. The default player setting is "Lock player at optimal size". This setting forces the output to maintain the scaling at exactly 100% of pixel dimensions (no scaling). 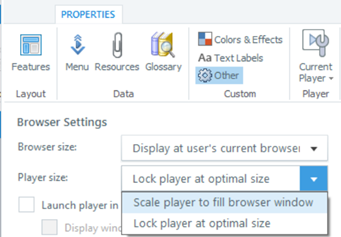 Modifying the "Player size" to "Scale player to fill browser window" will scale the project regardless of the set width and height. In March, Kevin shared his techniques for improving sound quality by using sound absorbers. In this article, I cover two of my favorite microphones for voiceover recording: the Heil PR-40 and the Shure MV51. Each of these microphones delivers high quality sound for eLearning and podcasting applications. There are, however, important differences you should understand to determine which is right for you. 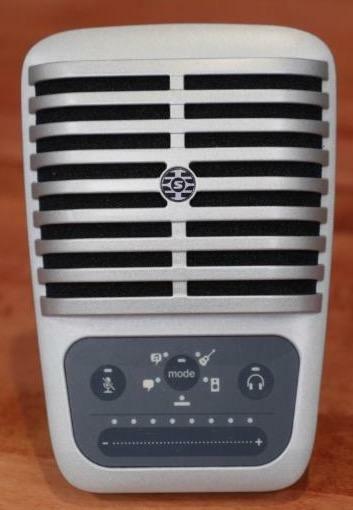 Let's start with the Heil PR-40, a dynamic microphone (meaning that it doesn't need power from a battery, USB connection, or mixer (sometimes referred to as "phantom" power). Dynamic microphones have a downside; they require a good quality microphone preamp to generate adequate recording levels. Without an amplifier, dynamic microphones produce recordings with low audio levels. This means that you may need to boost levels in post-production. The PR-40 is well suited to recording voice-over because it has a full, warm sound that enhances the speaker's delivery. It is an "end-fire" microphone, which means you speak into the end of the microphone and sound is rejected from the side and rear. This design reduces unwanted room and background noise. Sound rejection is an important characteristic when recording in less-than-ideal circumstances. To get the best results from this microphone you will need a pop-filter and shock mount. If you want the "radio broadcaster" look, then get a boom mount that will allow you to position the mic in the most ergonomic position. The cost of a PR-40 is around $350, although a bundle that includes the shock mount and boom will push the price to almost $500. The USB counterpoint to the PR-40 is the Shure MV51. The MV51 is a USB condenser that connects to your computer and draws power from the USB cable. The downside is that you can't connect the MV51 to an analog mixer to further boost or adjust the sound. For eLearning developers who are not using a studio or mixer this limitation may be a benefit. The MV51 may look retro but it features several innovative "high-tech" capabilities. You can adjust the sound for different recording applications. For example, you can press a button to change from voice-over to music mode. The microphone will use an internal digital signal processor (DSP) to optimize the sound for the recording need. You can also adjust levels, mute audio, and monitor your recording directly from the microphone. Monitoring is very useful to make sure you hear how your mic position and speaking style are affecting the recording. You can monitor with your laptop or audio interface, but sometimes this introduces a delay which is disconcerting to the talent. The cost of a MV51 is $200. This includes the integral "kick-stand" that allows you to record on your desk or connect to any standard microphone stand. The MV51 uses a built-in pop filter so it may not be necessary to add an external pop filter depending on your talent. After reading this you may be thinking, "no brainer, I'm buying the MV51." Whether this is the right choice depends on your recording needs. If you record a solo speaker, directly into an application on your computer and you don't need the flexibility of using a mixer, then the MV51 is likely the best choice. If, however, you have bigger plans to record multiple speakers at a table or on-stage, then you should seriously consider the PR-40 and other professional analog microphones that use XLR connections. Do you want to learn more about eLearning audio? Join me in the upcoming Audio Essentials course where I will get into more detail about these and other professional-class microphones and audio equipment. Click here to see Captivate's new, improved system requirements. And here is a list of all of the updates available for Captivate. To maximize the effectiveness of your Camtasia Studio projects, you can add interactivity via a hotspot. 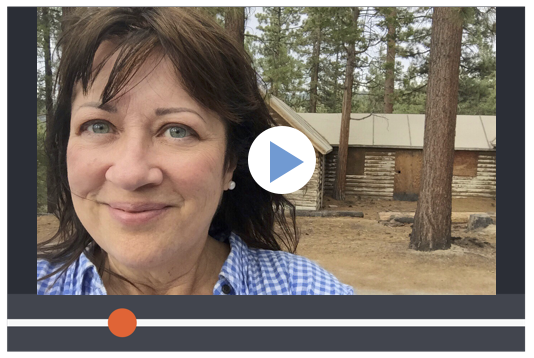 The hotspots can allow your learners to jump to specific markers within a video, add hyperlinks to websites, and more. To begin, open the Markers panel via View > Show Marker View. Position the Playhead on the Timeline where you would like a marker and either press the letter M on your keyboard or choose Edit > Markers > Add a Timeline Marker. Once the marker appears, you can name it (I've named the two markers below Home and Lesson 1: Creating New Folders). Select a callout already on the Timeline and, on the Callouts panel, click Make hotspot. Alternatively, on the Callout panel, add a hotspot manually by clicking Transparent Hotspot. On the Callouts panel, click the Hotspot properties button to open the Hotspot properties dialog box. 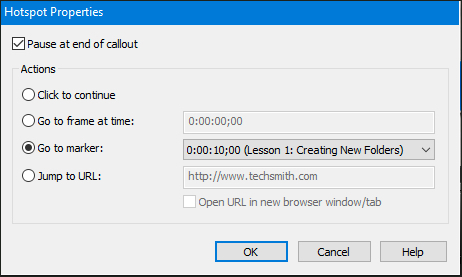 Pause at end of callout: Once clicked, the video stops based on the callout's end time on the Timeline. Click to continue: The learner must click the callout to continue viewing the video. Go to frame at time: The video jumps to a specific frame. You can enter the destination in hours, minutes, seconds, or frames. Go to marker: The video jumps to a specific Timeline marker. Jump to URL: Opens a web page (enable the Open URL in a new browser window option to open the web page in a separate window). Because my goal was to create a branching scenario where the learner decides which part of the lesson to take, I chose one of my markers from the Go to marker drop-down menu and then clicked the OK button. And that's it! To test a hotspot choose File > Produce and Share and select an output that includes the Smart Player. Two of my major beefs with Camtasia over the years has been 1) the snail-like pace of rendering a video (it would take so long I would frequently drink a few cups of coffee during the rendering process because I certainly couldn't do anything else in Camtasia while a project is rendering); 2) the inability to test a hotspot without first uploading the video to a web server. I'm happy to report that TechSmith has removed my beefs and lowered my coffee consumption. Rendering speeds seem to be at least 50% faster in Studio 8.6 then previous versions; and you can now test a hotspot locally (no need to upload to a web server). 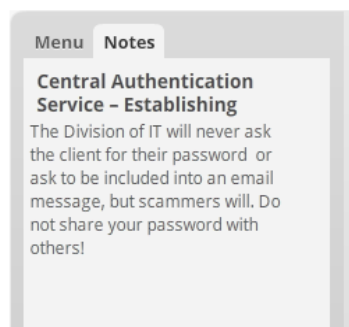 If you find that you are unable to test without getting an error message or your production speeds are slow, ensure you're using the latest and greatest version of Camtasia (you can check for free updates via the Help menu). You can see in the image below that the callout containing the number 1 is interactive. If clicked, it will take the learner to the marker I specified in the steps above. Looking for Camtasia Studio, Articulate Storyline, or Adobe Captivate training? Check out these live, online classes.